Origins: The Scotland National football team is governed by The Scottish Football Association (SFA) which was formed in 1873 and is the world's second oldest football association, behind the FA. 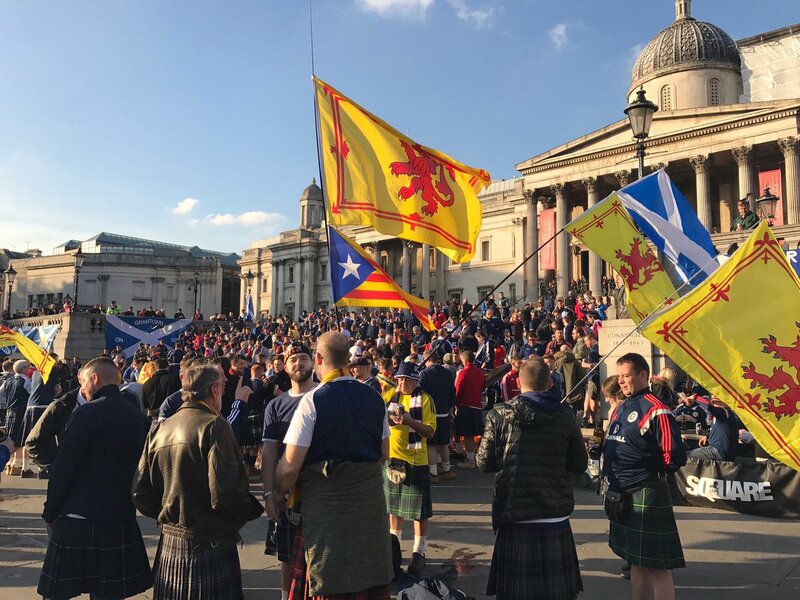 The Scotland team was formed at the same time as the England National team when the (English) Football Association (FA) organised a representative match between Scotland and England on 5th March, 1870. Scottish football team representatives organised a return fixture on 30th November, 1872 at Hamilton Crescent in Scotland. This fixture is considered to be the first official international football match in history. The SFA is a member of both UEFA and FIFA. It also sits on the Board of the International Football Association Board (IFAB) which is the body responsible for the laws of football.